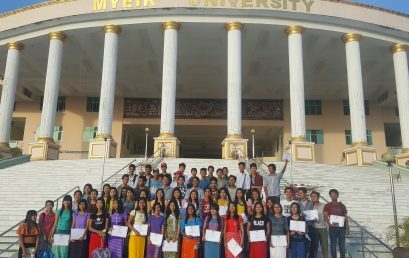 Yangon School of Political Science (YSPS) delivered 3-day basic political science training as an outreach program in Myeik University on 23-25 December, 2017. 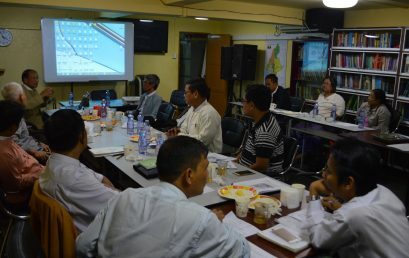 More than fifty students actively participated in this training. 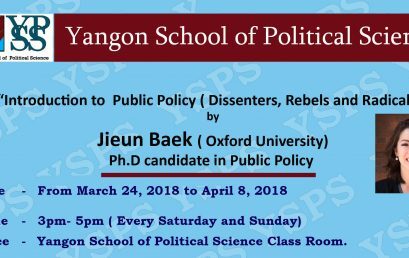 Open Talk on “Land Acquisition Act” was held at lecture Room in Yangon School of Political Science on December 22, 2017. 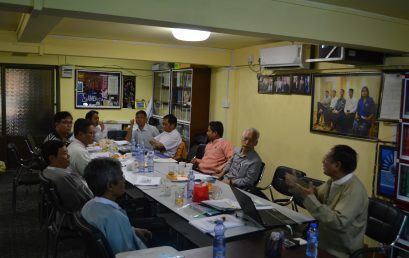 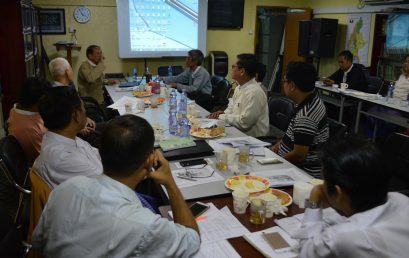 Members of Parliament, legal experts and technical experts actively participated in the discussion.